The most significant and the most famous Dodge Charger design is the second generation, which was produced from the 1968 till late 1970. 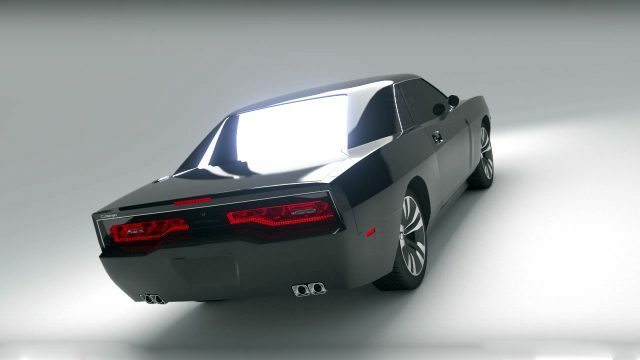 Based on that legendary design, here we have a Charger R/T concept which will keep the traditional retro spirit, but on the other side, will be equipped with a latest technology. 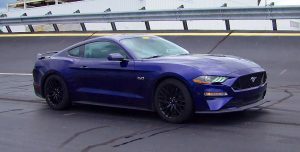 As you can see the exterior design follows the ’69 styling, with front split-grille and hidden headlamps, but also it is a two-door coupe version. 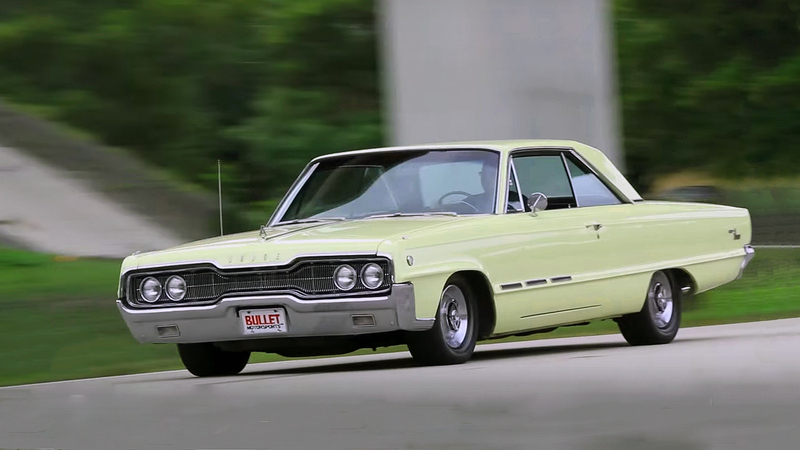 The great stance is supported with SRT 20-inch aluminum wheels, which are equipped with rotors on all four corners. At the back, the taillights also have a ’69 style, which are beautifully incorporated with a bumper and four discreet chromed exhaust pipes. 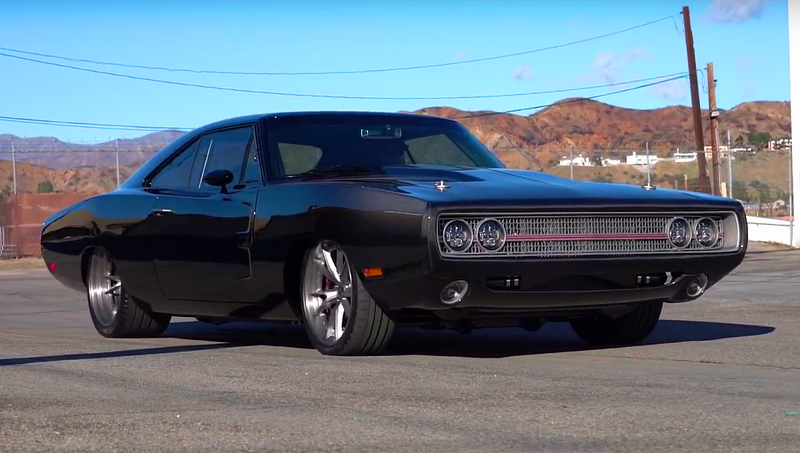 This Dodge Charger was designed by Jonathan L. Mason, enjoy the video. Probably would be way out of my financial reach but I’d definitely have a real close look!